Learn why transforming your emotions is integral to attaining anything you want in life. Discover some easy ways to shift your emotions to bring about inner peace, changes in perspective, and more enjoyable outer circumstances. Emotions are our natural gifts that guide us toward more fulfilling lives. 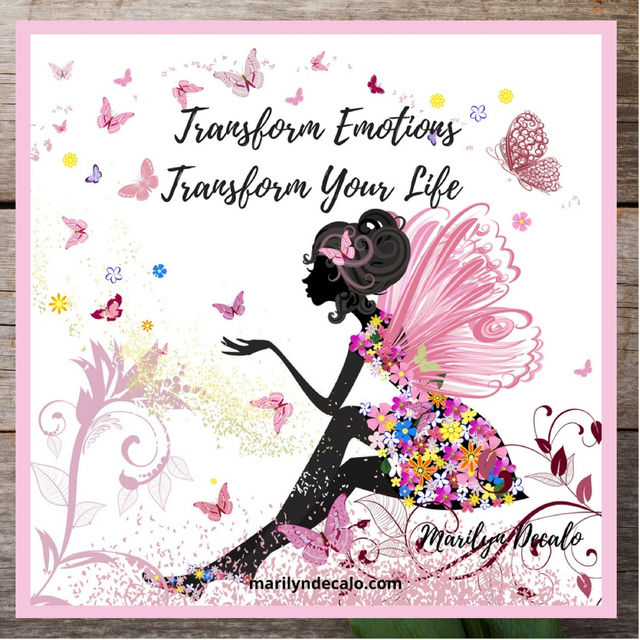 You can learn to use the transformative power of your emotions!